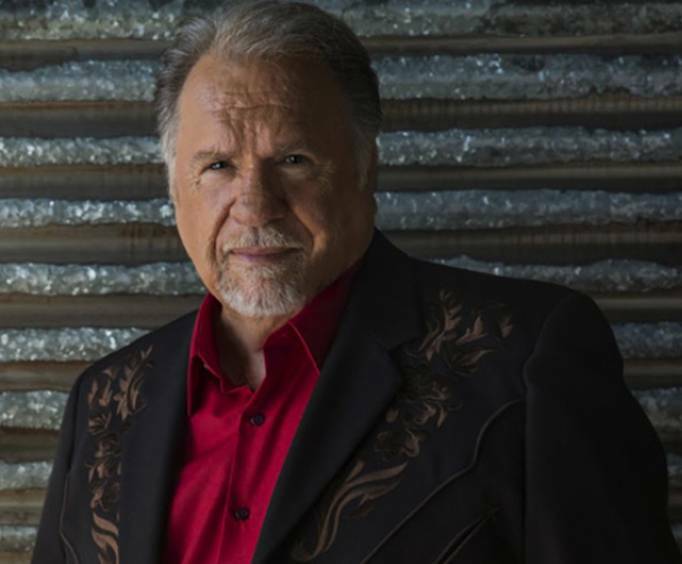 Back by popular demand, Gene Watson is at the Mansion Theater performing your favorite hits like "Love in the Hot Afternoon" and "Farewell Party". Listen to Gene's smooth vocals as the acclaimed American Country music artist serenades you over the course of an evening you won't soon forget! 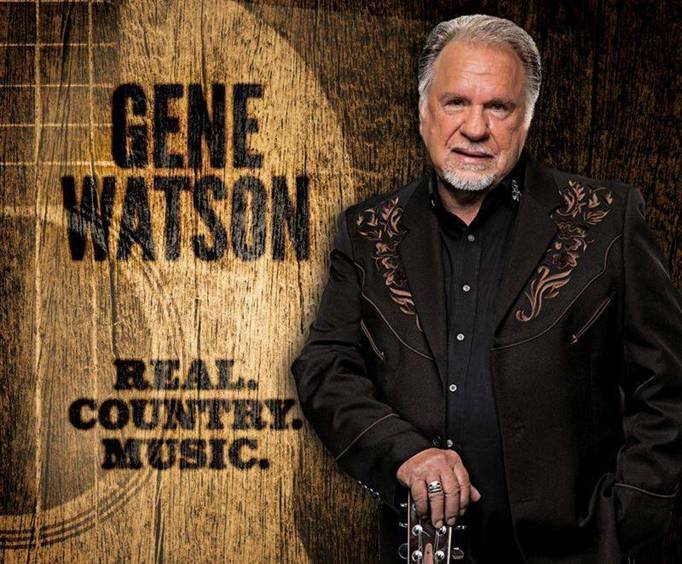 Having 52 years of experience in the music industry, Gene is a master of his trade and is always willing to share is talents and hit songs with you while you tap your feet and sing along with every word, or learn every word if you are a new Watson fan! Enjoy his raw and honest lyrics paired with the voice of a celebrated Country artist as he performs well known songs like "Fourteen Carat Mind" and "If It Was That Easy". 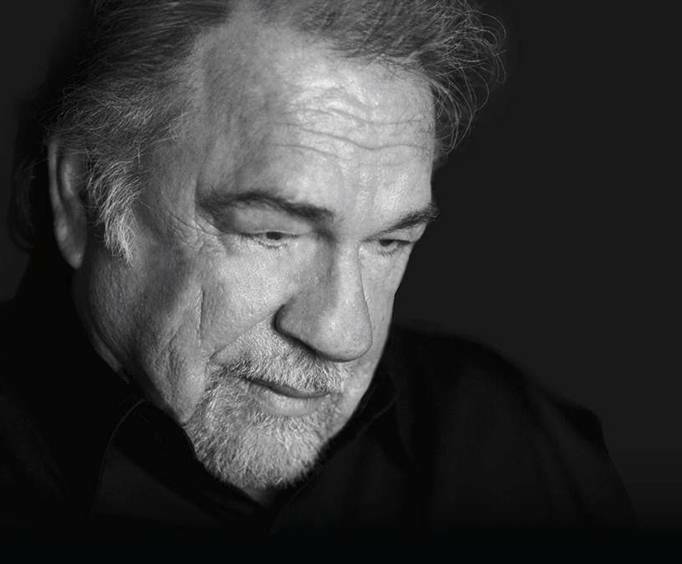 Don't miss this opportunity to watch Gene Watson perform live in Branson for a limited time! Gene grew up moving from place to place with his family has his father picked up odd jobs like crop-picking and logging. Eventually, he dropped out of high school to work alongside his parents. As a child, Gene would play acoustic guitar and sing during church services, school functions and local events. In the early 60's, he moved to Houston, TX and accumulated a strong local following and recorded his first single when he was 19. He recorded for a few small Label companies until he was signed with Capitol Records near 1974, when the record company picked up his album "Love in the Hot Afternoon". The album was released nationwide and made its way to number three on the Billboard Magazine Hot Country Singles chart. His success continued through the 70's and 80's, and in 1979 his signature song "Farewell Party" was an instant hit. Watson just celebrated 50 years in the industry as of 2012, and is still actively touring and performing nationwide. Everything about this show was great! The seats we got were close and mr. Watson did not disappoint.